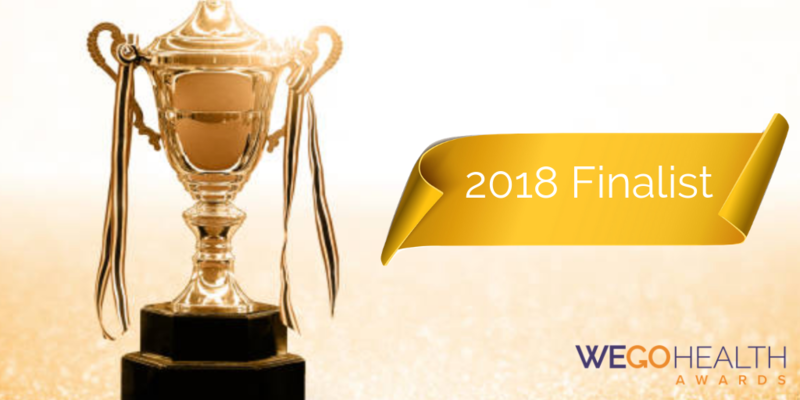 I’m incredibly honored to announce that I’ve been selected as one of five Finalists in the Best Kept Secret category of the 2018 WEGO Health Awards. This year, over 4,000 nominations were submitted across the 16 categories. To be among the 80 finalists is humbling. My sincere thanks to all who submitted a nomination and endorsement on my behalf. Congratulations and best wishes to all of the finalists. Remember friends, A Little Heart Can Do Big Things!